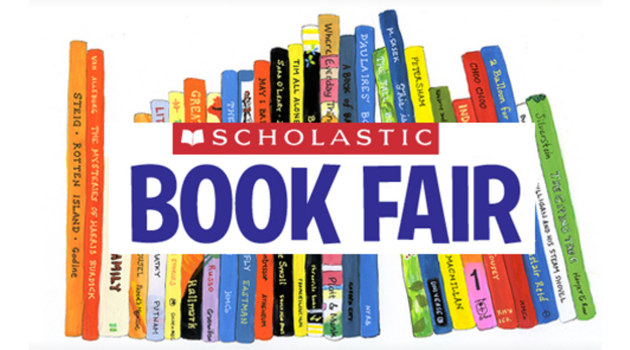 The Scholastic Book Fair is coming to Bergen Middle on Thursday March 8th and Friday March 9th . Students should bring cash or check (made out to BASCS PTO). Parents can shop on both days after school from 3:00pm – 4:15pm but must check in with security.